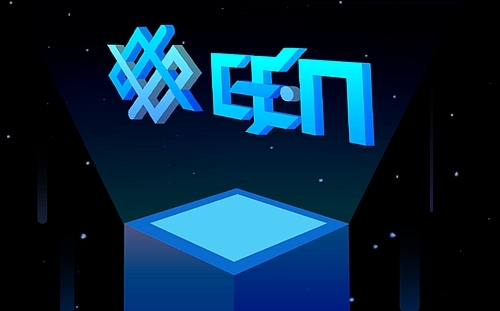 HONG KONG, Oct 16, 2018 - (ACN Newswire) - Prominent Beijing-based investment fund PreAngel has joined with Coinsuper, the largest cryptoasset exchange in Hong Kong, in a long-term strategic partnership to manage the CEN Fund, a fund dedicated to supporting the primary market in blockchain projects worldwide. CEN (Coinsuper Ecosystem Network) is Coinsuper's platform token. The CEN Fund will support primary markets for blockchain worldwide.